The Northern Periphery and Arctic Programme supports transnational co-operation projects in nine programme partner regions. The eligible area includes Western Ireland (Donegal, Leitrim, Sligo, Mayo, Galway, Clare, Limerick, Kerry and Cork), Northern Ireland (excluding Belfast & outer Belfast), designated parts of Sweden, Scotland and Finland as well as the Faroe Islands, Greenland, Iceland and parts of Norway. 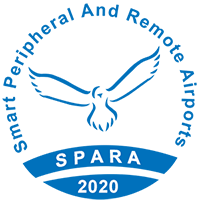 SPARA 2020 is a three year (NPA) project lead by HITRANS (Highlands and Islands Transport Partnership Scotland). Along with the NWRA, the partnership is composed of further eight European partners from the Northern Periphery and Arctic Area North West Europe Programme area. 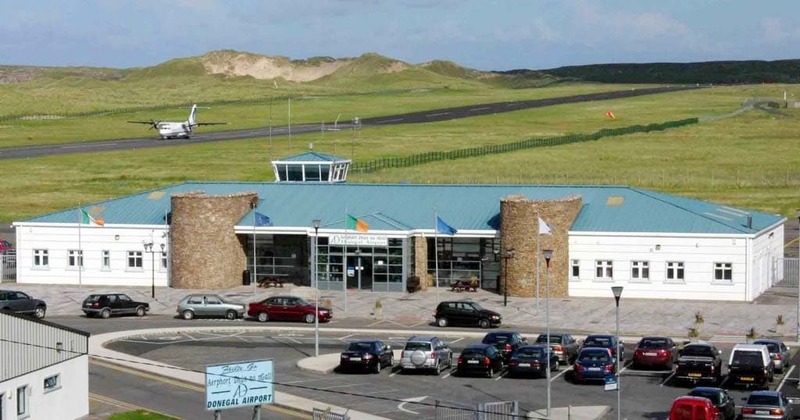 In addition there are 13 associate partners, including Donegal and Ireland West Airport Knock. The aim of the project is to use innovation to maintain and develop robust and competitive regional airports within the NPA. 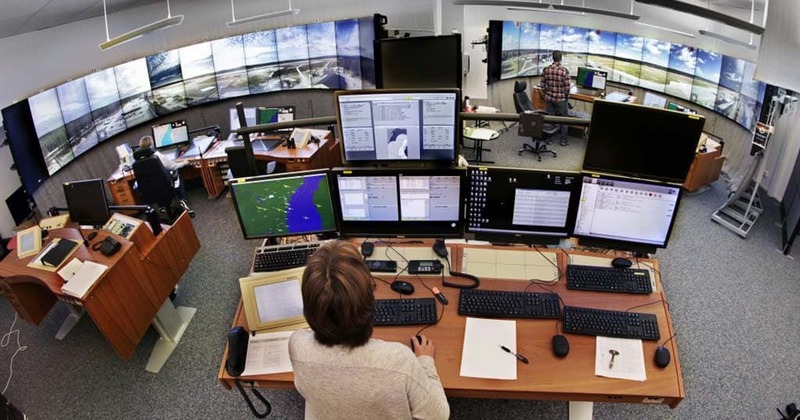 The NWRA (with a budget of is €235,000) are the lead on Non-Aeronautical Services which reviews, identifies and Implement Best Practice Approaches to optimise the impact of Non-Aeronautical Activities at Public Service Airports. 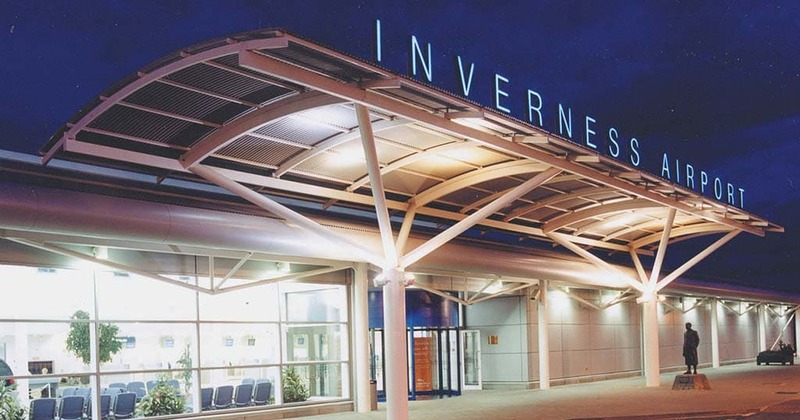 Pilot projects will be implemented in 4 regional airports, Donegal and Ireland West Airport Knock (Ireland) and Oban and Inverness (Scotland). Slow Adventure in Northern Territories (SAINT) is a three-year programme being managed with support from the Northern Periphery and Arctic Programme (NPA) project which started in April 2015. The aim of the project is to realise the potential of the programme areas’ competitive advantage in developing slow adventure. The NWRA and Leitrim County Council are partners in the project along with 9 partners from Norway, Sweden, Finland, Iceland, Northern Ireland and Scotland. There are a further 30 associated partners in the project. Events will be held in all regions to encourage SMEs to become involved in the project. 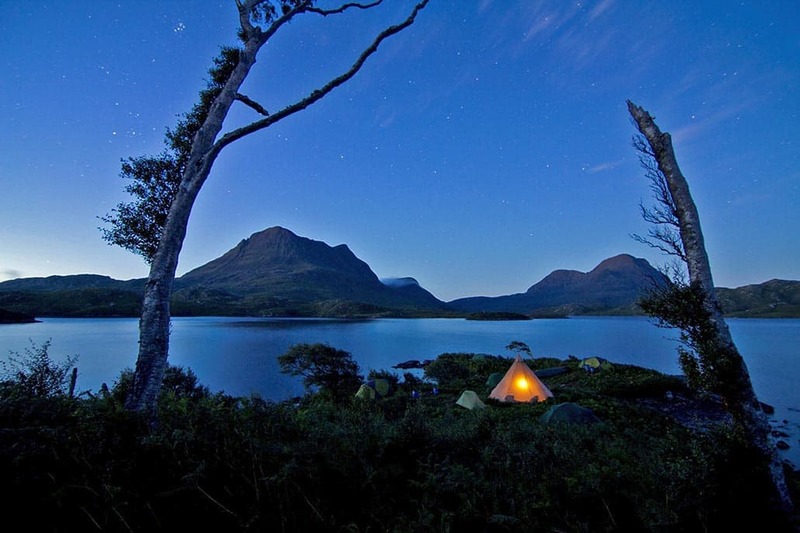 The project seeks to extend the marketing reach of businesses in the slow adventure tourism sector, in order to encourage more tourists to come to these areas to enjoy and experience the outdoors and engage with remote, wild and nature-rich places. The project has given SMEs from our region involved in slow tourism activities an opportunity to develop partnerships and share experiences with other partner SMEs in Northern Periphery Regions by traveling to experience similar activities in the partner countries. The Irish tourism providers have also received training in a variety of marketing and promotional activities and a website to promote the concept and the SMEs in the region involved will be launched in August 2017. The project has also produced a Consumer research report and a report on Review of New Technology in Promoting Slow Adventure will be available soon. 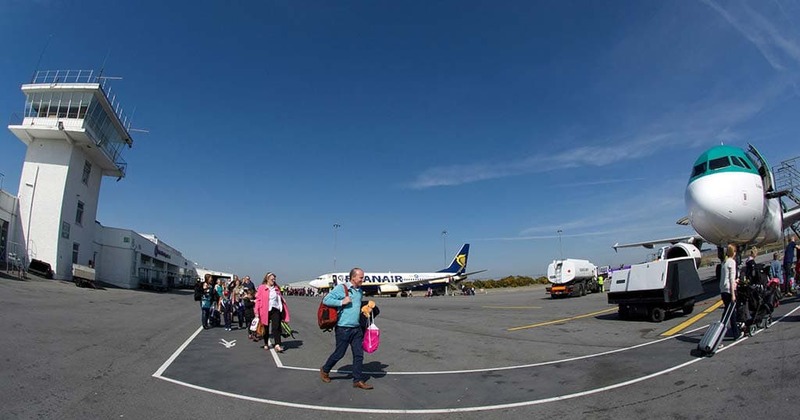 Irish tourism providers from this region that have participated to date include: Cycle Trails; Old Rectory; Adventure Gently; Jo Suppers and Yoga; Leitrim Craft and Design; Way to Go; Organic Centre; Leitrim Surf; The Food Hub.